Catholic Charities of Dallas Adoption Services is Serving the Region. 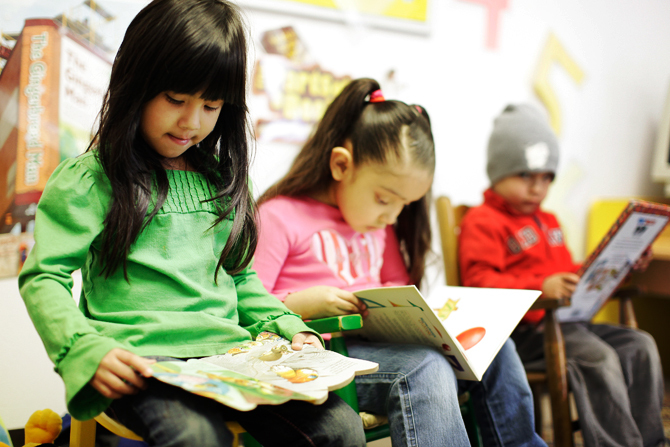 From our humble beginnings as an orphanage in Oak Cliff, Catholic Charities now serves tens of thousands of people annually, regardless of race, age, gender, disability, national origin, or religious belief. Tracing its origin to the first diocesan orphanage, St. Joseph Home, which began in 1891, Catholic Charities has been serving families for over 119 years. Catholic Charities itself was formally established in March of 1941 by the joining of the Diocesan orphanages – Dunne Memorial Home for Boys, the St. Joseph’s Home for Girls, the Catholic Home Welfare Service, the Marillac Free Clinic and Social Center as well as Mount St. Michael’s. The heart of these services is still seen through the assistance provided today by our Children and Adoption Services and Community Outreach division. Children and Adoption Services and Community Outreach (CASCO) provides help and creates hope for families and individuals through three main programs: Maternity and Adoption, the Mary R. Saner Child Development Center, and our Together We Learn program. Catholic Charities of Dallas’ CASCO has been a licensed Child Placing Agency since 1985 and meets all State of Texas Licensing Minimum Standards along with being accredited by the Council on Accreditation (COA). We look forward to working with you and assisting you in your needs. 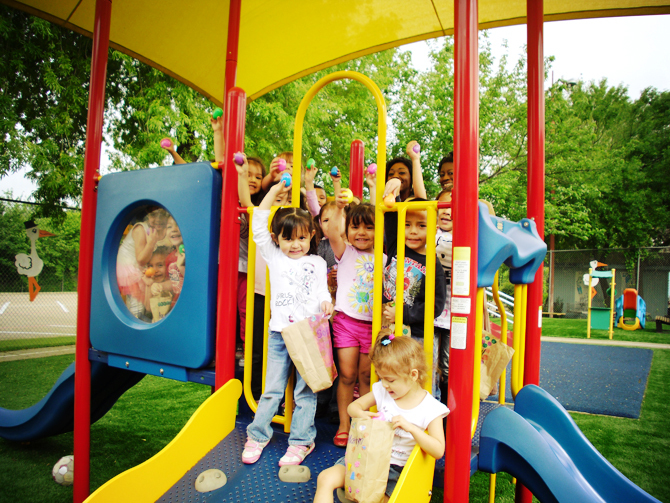 Offering quality childcare in a safe, nurturing, and diverse environment, Mary R. Saner Child Development Center at Marillac promotes physical, social, emotional, and mental development of children aged 3 months to 5 years while responding to the needs of families. The Together We Learn program was created to provide families with a quality early childhood program in a safe, nurturing environment. We strive to give each child the opportunity to grow and develop socially, physically, and cognitively in a stimulating and caring place.